John Kostecki is the brains behind the boat. As the tactician for Larry Ellison’s 2013 America’s Cup team, the 48-year-old world champion sailor is the guy who will be plotting the course when the team’s 72-foot catamaran races this summer on San Francisco Bay. 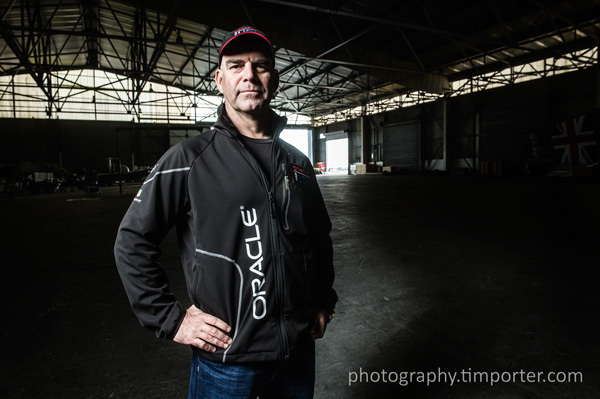 I photographed Kostecki at Oracle Team USA’s headquarters off lower Third Street in San Francisco. When Kostecki told me to meet him at the team “shed,” I envisioned some shanty-like building sitting dockside along the water. Wrong. The “shed” is massive warehouse on Pier 80 whose size dwarfs the 44-foot hulls of the catamarans team used last summer for preliminary races. As I usually do, I had little time to make a picture, and went with one light and a wide lens. I wanted to highlight Kostecki, of course, but also show the spaciousness of the shed. 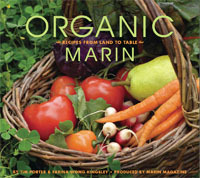 Here’s the interview by Stephanie Martin of Kostecki in Marin Magazine. This entry was posted in On the Job and tagged America's Cup, John Kostecki, Marin Magazine, Oracle Team USA, Stephanie Martin.